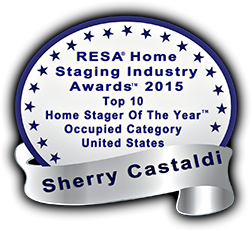 You are here: Home / Home Staging / When is your pet not your best friend? When You Want to Stage Your Home to Sell! When is your pet not your best friend? When You Want to Stage Your Home to Sell! What does having pets have to do with selling your home? Purchasing a home requires a certain amount of sensory perception for the buyers to emotionally connect with a home. This is why homes need to look good and smell good. Strong unattractive smells can send your potential buyers straight to the next home. No one is telling you to give up your pet to sell your home. However, know that you do need to be pro-active when it comes to your pets and making your home more appealing to your buyers. The reality is that as much as we all love our own pets, your potential buyers may not want to be reminded of your particular pet living in a home they are trying to envision themselves in. Pet lover or not, your prospective buyers may not be interested in your home if it bears too strong a mark of your pet. 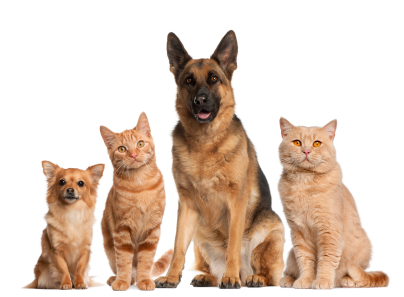 When you live in a home you can become de-sensitized to the aromas associated with your pets. Do your carpets reek of that wet-fur smell? Is the litter pan so full that visitors can smell it before they even see it? Has your pet christened certain areas of the carpet or floor to mark as their territory? How about visual pet clutter? Are there pet food dishes on your kitchen counter tops? Are there pet toys strewn about the home? Is the mudroom actually muddy from your pet’s paws? Ideally your home should not scream out that you have pets. There should be little visual evidence and what there is should not be in the most prime locations of the home such as the kitchens, bathrooms and bedrooms. Make sure there are good aromas associated with your home, not bad pet odors. Go through your home and make sure your home is not sending out pet-overload signals, unless of course you are not interested in selling your home for the most amount of money in the least amount of time.